I have now been in Amsterdam for about 10 days staying with some of my beautiful friends who moved here about two years ago. 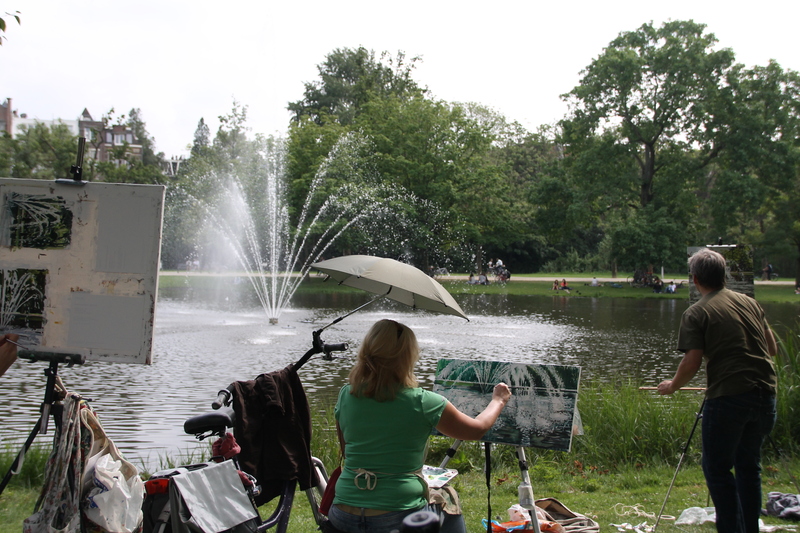 So far I have touristed thoroughly, in addition to eating all the things, sitting with some neighbours and pretending I understood what they were saying (and mostly getting a vague idea), BBQing in Vondelpark and cycling about the town, Weesp, where my friends now live. I had hoped that I would be able to do some writing while I was away, but it doesn’t seem to have happened. Travelling is tiring, y’know? I have taken a few pictures around the place, and seen lots of cool museums. 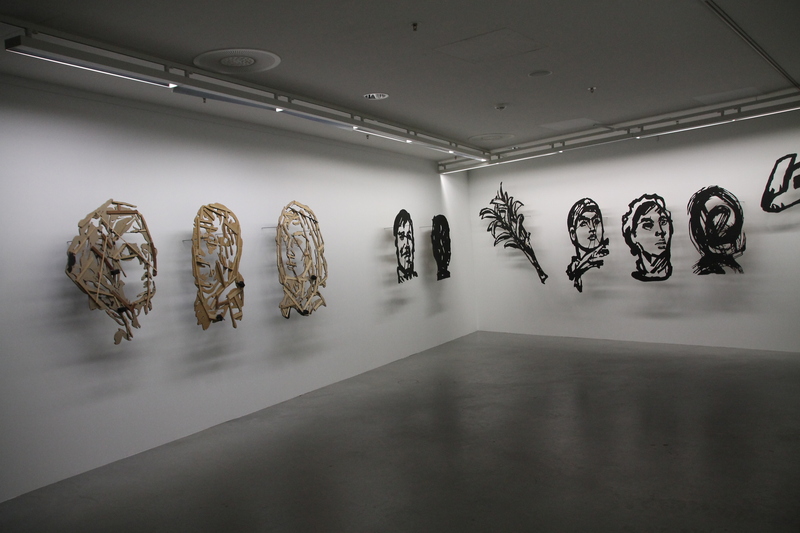 One of them, the Eye Film Museum, had an exhibition by a South African artist/animator William Kentridge. The photo below is of his stencils which were used in the films that they had in the exhibition. Watching the film installations in this exhibition, and having read the little blurbs that went with them, it became clear that I didn’t get it. Like, at all. I mean, I can be pretty arty, I can look at abstract paintings or see avant garde theatre and usually have some appreciation for the work but these film were just a bit beyond me. Perhaps it’s fatigue to do with being away from home, perhaps it’s to do with his commentary on South African culture, which I admit I don’t know much about, or perhaps I just don’t get it. 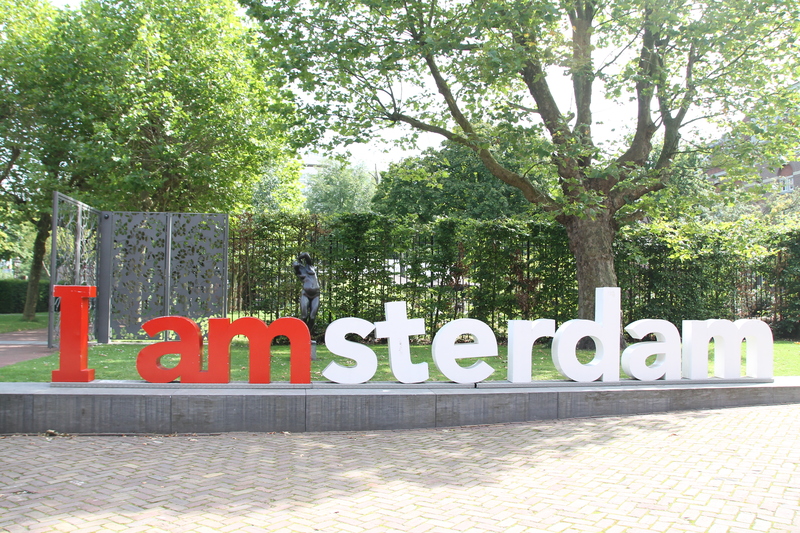 The experience of being in the Netherlands was pretty surreal to start with, but after a while the architecture and the language and the flat landscape and the cars driving on the other side of the road and all the bicycles all combine and you realise you’re far from home and it’s nice. I leave here on Saturday for Edinburgh to catch the Fringe Festival. I suspect it’s going to be intense. I might have more time for blogging there but then again I might not.